Super Creature Showdown for Echo & Alexa is a game where super creatures battle, & your math skills find the winner! Super Creature Showdown started as a hand-drawn game that I would put in my son Jack's lunch box each morning. Jack is 5-years-old and LOVES all things nature. Every day he'd look forward to getting a new Super Creature Showdown. Each morning I'd work to make them more and more elaborate, ultimately turning it into a math-based game with the goal of being fun and educational. 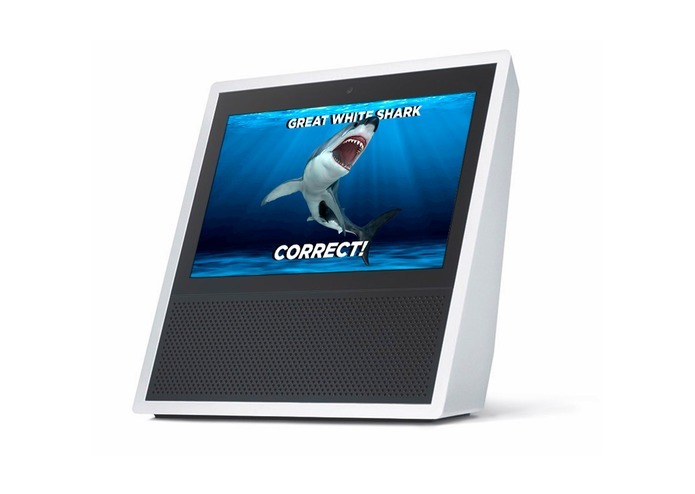 This past Christmas we got an Echo Show and we thought it would be a great winter break project to build out a voice-based game. 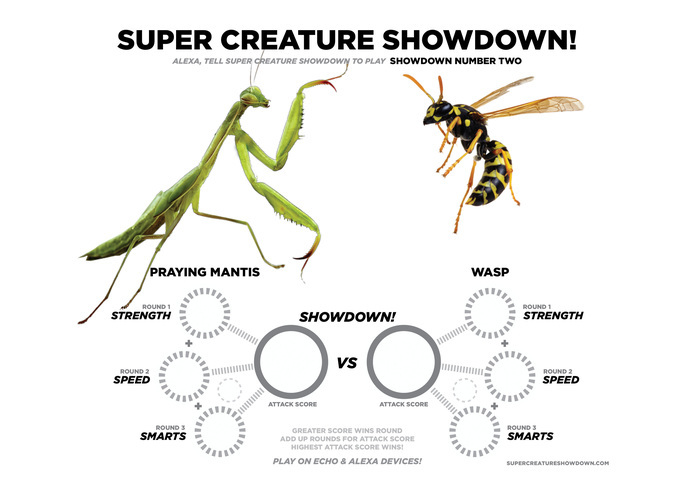 Super Creature Showdown tests your math skills in a fun, 3 round battle to determine each creature's Strength, Speed and Smarts. 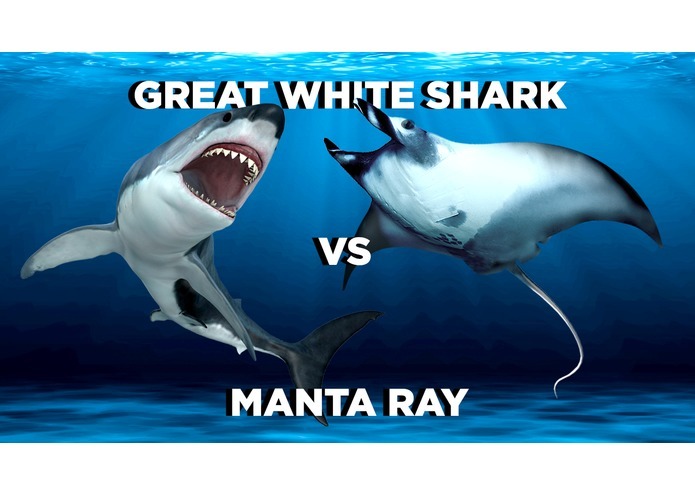 In each round you answer by saying which creature had the greater score. 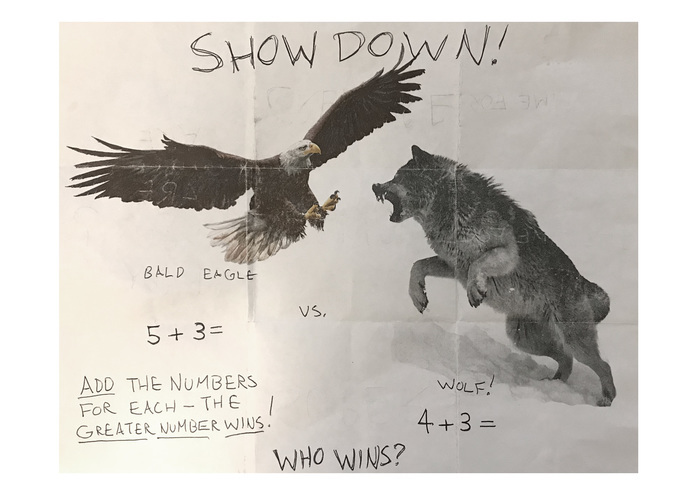 In the 4th, and final, Showdown round you add up the scores for each round and say the winning creature's score. At the end of each game a fun fact is revealed about the Showdown winner. Super Creature Showdown was truly a family effort. 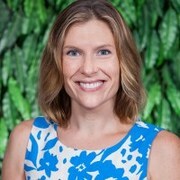 My wonderful wife, Katie, teaches 2nd grade, and her insight into education was a huge benefit in helping make the game fun, educational and age appropriate. Certainly Jack was a huge inspiration, and even our 2-year-old, Luke, got involved. We built the game by starting on paper and working out the game logic and pacing. I then moved into coding using the Alexa Skills Kit SDK for Node.js. The SDK made it really fun to develop for Alexa, and leveraging Amazon Web Services made everything fast and efficient. I opted to have an external config file hosted on Amazon S3. This allows me to easily add new Showdowns without having to republish the skill. Time. Time. Did I mention time? I worked on development over winter break, so coding between holiday events, parties and just everyday life made for quite a sprint. Don't get me wrong, it was a ton of fun. Also, working on UX for voice is really challenging – Things you take for granted on a website, or in an App, really present unique scenarios with voice. On a whole, I loved every minute of it. I think there are a lot of improvements to be made, but we all think this is off to a good start. Wow. What didn't we learn? I've been doing professional design and development for 20 years and I'm amazed about the things I've learned working on a voice-based experience. I'm really excited about it and I'm looking forward to continue working in this space. For the rest of the family, I think it's a mix; Jack is really excited about computers, Katie is really excited about technology and education, and Luke is really excited about everything! 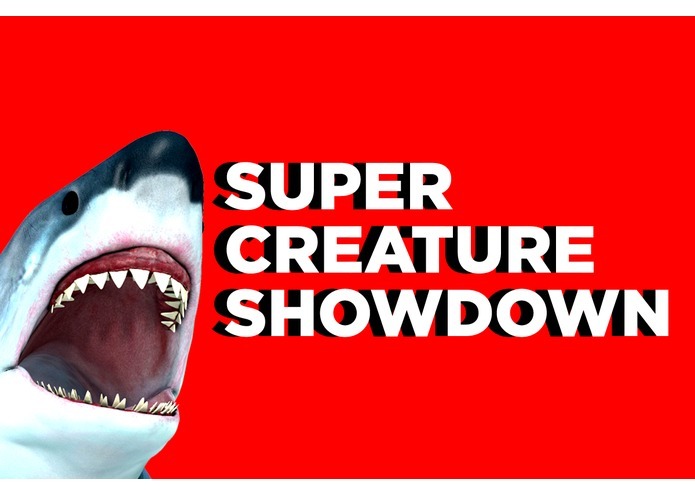 Thanks for checking out Super Creature Showdown! It's a work-in-progress – We hope you enjoy our game and we'd love to know your thoughts! I worked on game concepts, design and development. I worked on game concepts and learning strategies.